List of Things after GST Rate Cut - IAS - Daily Current Affairs, IAS Syllabus Exam Strategy, IAS Preparation. The GST Council in its 28th meeting on Saturday reduced rates on a number of goods. 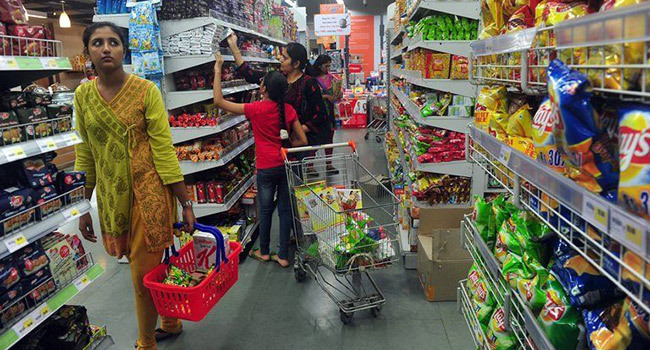 From refrigerator to sanitary napkins, over 100 items became cheaper. After this reduction, only 38 items left in 28 percent tax bracket.